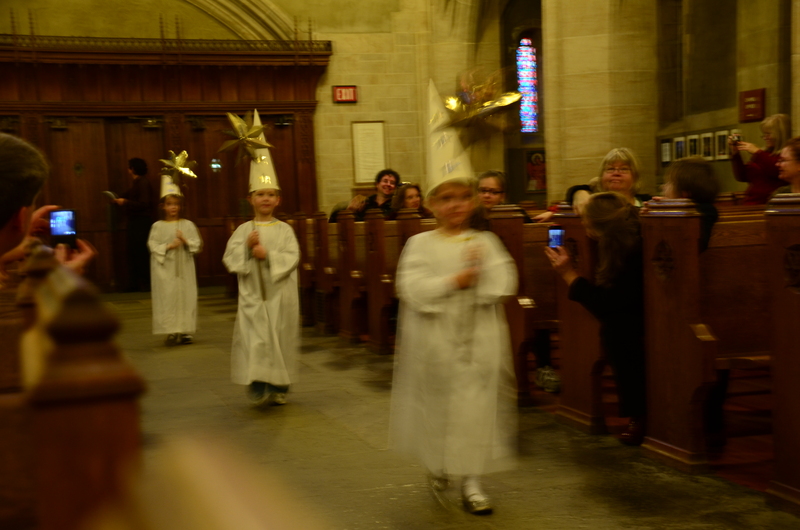 With the Saints of the Holidays: Part I Santa Lucia « John Bartram Lives! This season is ripe with reasons for celebration. It is the ancient passage of the sun through its winter solstice. 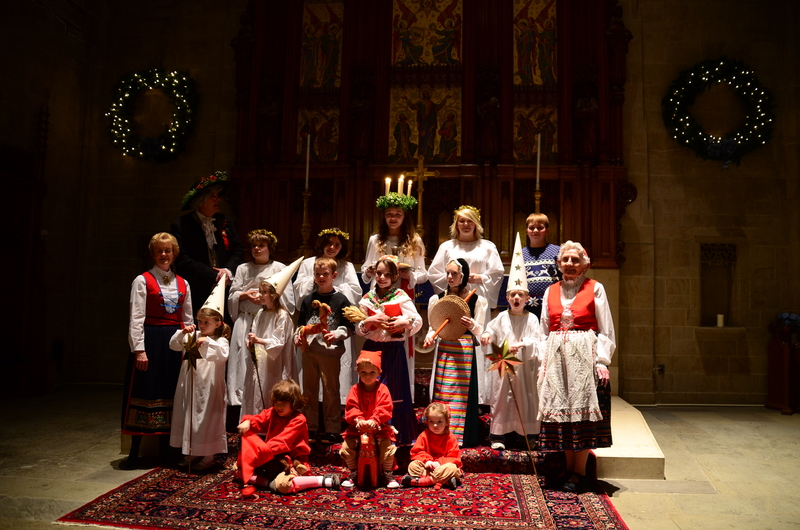 Dr. Carolus Linnaeus celebrated the Festival of Santa Lucia in North America this year. Dr. Carl Linnaeus visited the North American colonies this season at the invitation of the Viking Lodge. 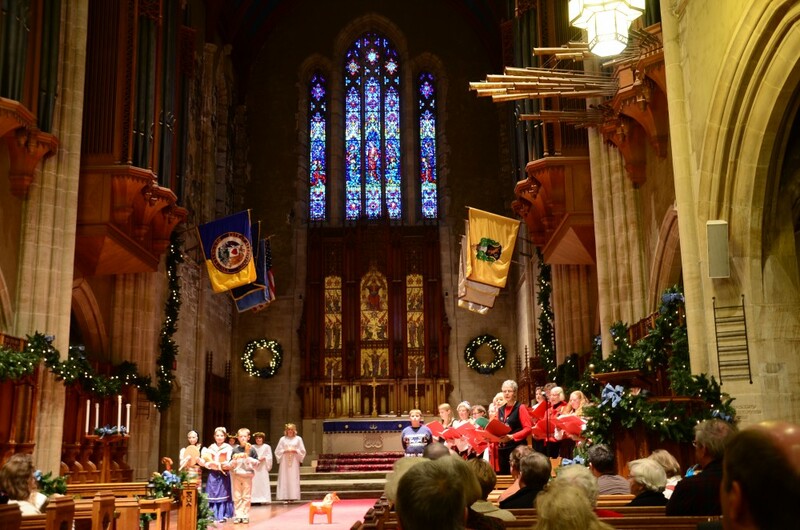 That is the group who is selected by the Trustees and Faculty of Muhlenberg College to assist in the production of the annual Santa Lucia Festival service at the Egger Chapel. Their members make up the choir of angelic voices while the parts in the pageant are given out to the children of faculty members. The choir is made up of members of the Viking Lodge. 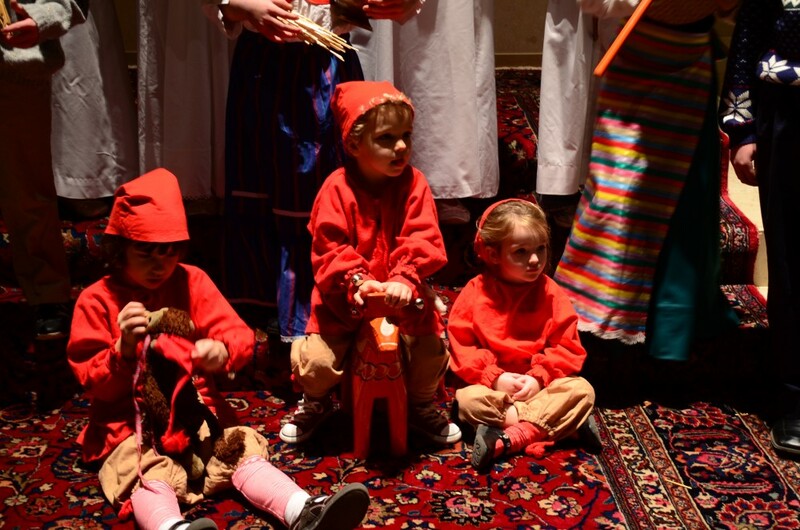 The children of the Santa Lucia Festival are family of Muhlenberg College Faculty. Santa Lucia (Saint Lucy) was a real person during the time when Roman Emperor Diocletian was actively engaged in the eradication of Christians. Many apocryphal stories are woven around the legend of her torture, blinding, martyrdom, and strong faith. Many miracles are attributed to her intercession. Hers is also one of the few hagiographies that was transferred almost in its entirety from Roman Catholicism to Lutheran Protestantism. Saint Lucy is a favorite of the Swedes and other northern cultures. Her story is one of bringing the light of Christianity to darker (read pagan) cultures. Her crown of evergreen and candles combines the much earlier traditions of Norse legend with celebrations of the winter solstice and Christian piety. Her special day is recognized on our current Christian calendar by its proximity to the Winter Solstice on the old Julian date. You’ll remember that it was Pope Gregory XIII who in 1582 corrected the drift of our annual vernal equinox by dropping 10 days out of that year and adding our celebration of Leap Year. It’s all about the sun and worshipping its return in time for the spring planting. So, Lucy’s lights helped our faithful and/or pagan Swedes to know when they should gather in the sheafs, put away the pigs and cows, and watch out for the spritely Tomte. These last are the creatures of the forest who come in-doors to taunt and tease with their tricks and trials. They are always the cutest and most-anticipated of actors because they are portrayed by the youngest members of the family. After the pageant, all assembled adjourn to a feast that includes a hot spiced toast to the ancient ways. Glug or Glog or Glub-glub-glub. It’s the sound that the marinated raisins and almonds make as they are swallowed whole in the partying mix. 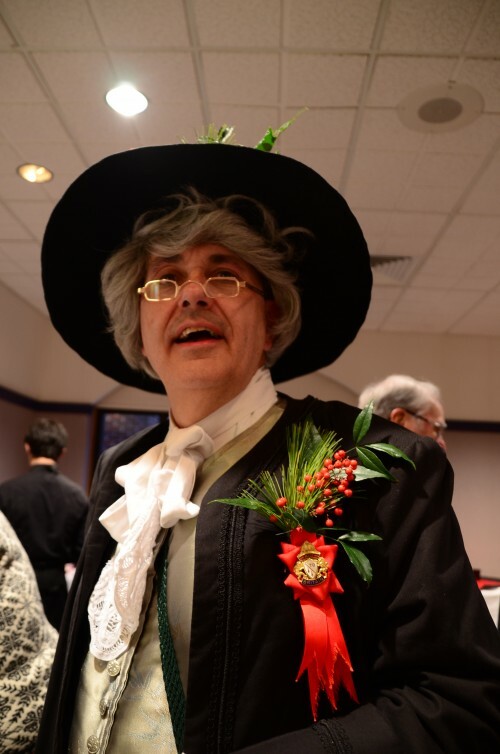 Carl Linnaeus was present to lecture on this particular festival of light and the reminder it brings all of the reason for the season. On a cold winter’s night, it’s a grand way to stay warm. A very good and toasty time was had by all! Gut yul!